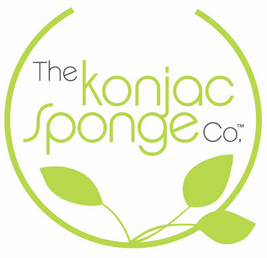 They are located in the UK and ship there fabulous sponges worldwide. Shipping is only £1.50 regardless of order size. And give them some love on Facebook. I'm really loving these sponges and honestly don't have a brand preference. :) Let me know what you think of them when you do try them.